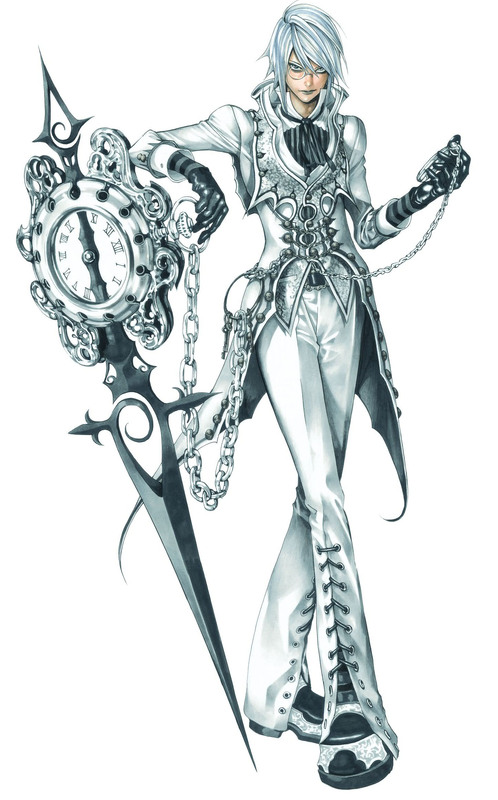 Aeon “The Guardian of Time” is one of the protagonists in the Castlevania Judgement fighting game, released in 2008 exclusive for the Nintendo Wii. 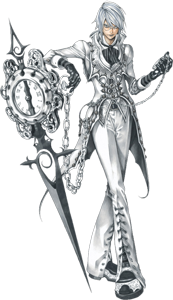 Aeon is a member of a group that watches over and preserves the flow of time. So far, he did not return in any other Castlevania Games.